MB, ChB, DRCOG, Dip Derm Qualified 1989. Dr Mohabir is Senior Partner in the Practice and has over 20 years’ experience in General Practice. He has worked in the Australian Outback and also in New Zealand for 2 years before joining the Practice as a full time partner in 1997 (9 sessions). He has a special interest in Dermatology and has worked in dermatology for over 15 years. He is now an accredited 'GP with Special Interest' in Dermatology (GPwSI), undertaking weekly clinics in Crawley as part of 'Sussex Community Dermatology Service'. He also offers a monthly Cryotherapy Service at the Surgery, freezing small skin lesions. He has a keen interest in Diabetes, and had developed our diabetic service to initiate and maintain insulin treatment in patients who require it, thereby reducing hospital appointments and follow-up. He is Bridge Medical's Lead Clinician for Clinical Governance, Infection Control and Health and Safety and shares the Lead for Learning Disabilities. MB, ChB, DRCOG, DFFP, Qualified 1989. 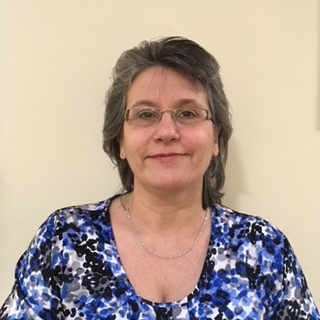 Dr Bartman spent many years training in Obstetrics and Gynaecology and is our Women's Health and Family Planning lead. 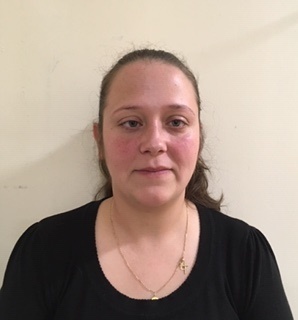 She has a weekly family planning clinic during which she also fit coils and manages patients with infertility who are eligible for NHS treatment. 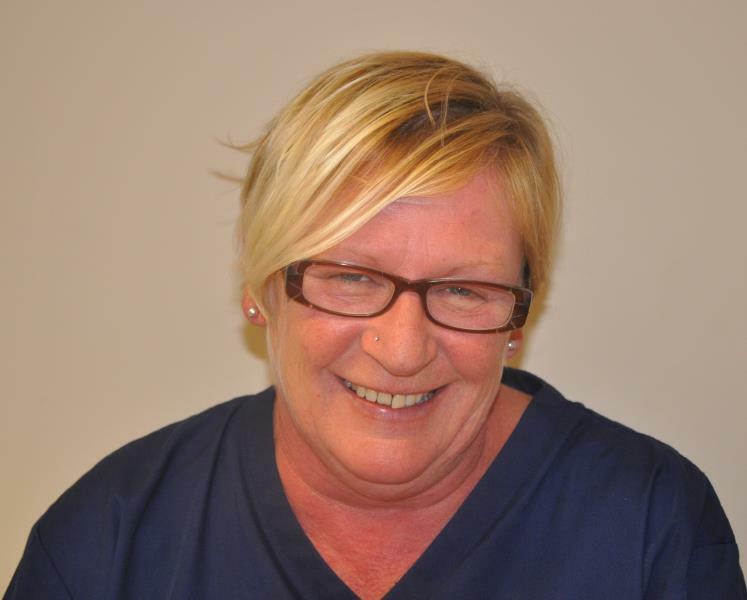 She runs one minor procedures clinic per week, removing small lesions requiring a local anaesthetic and does joint injections. Dr Bartman is our Palliative Care lead, regularly meeting with the District Nursing and Hospice team Nurses so that the Practice can provide a co-ordinated palliative care service for our patients receiving palliative care. MBBS, MRCGP, DFSRH, Diploma in Ophthalmology (India). Qualified in 1998. 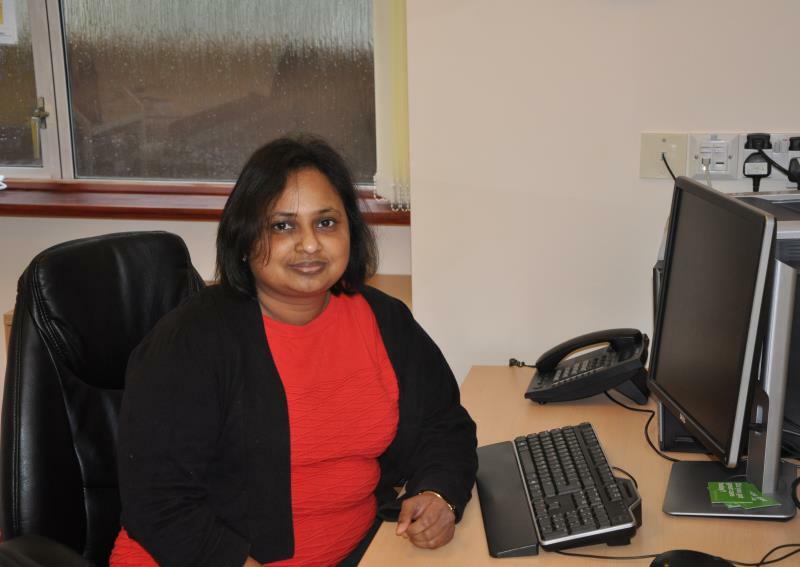 Dr Kamalakannan is known as Dr Jhansi and joined the Practice in February 2011 and has been a Partner since June 2013. She usually works 3 days a week (7 sessions). 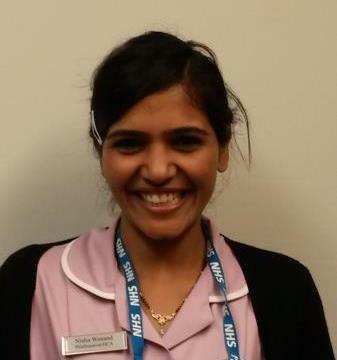 Dr Jhansi is our lead for Learning Disabilities, Chronic obstructive airways disease, Asthma and Rheumatoid Arthritis. 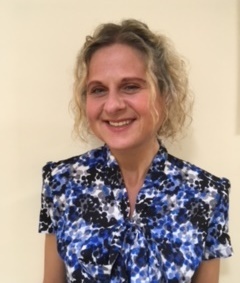 She is the lead clinician for Medicines Management and prescribing. Her specialist interest is ophthalmology. She is also our Frailty lead meeting regularly with a multi-disciplinary team to discuss patients in order to co-ordinate and plan their care and treatment with a view to avoiding hospital admission. Dr Hussain joined Bridge Medical Centre as a GP Partner in October 2016. He is currently working 8 sessions per week at the surgery. 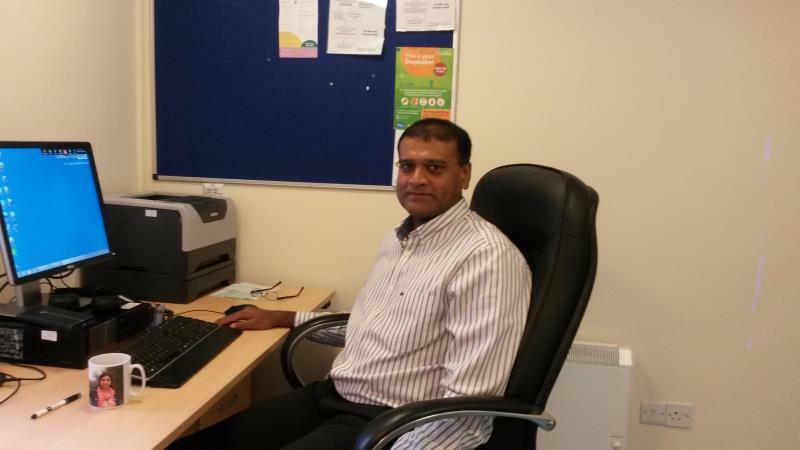 Dr Hussain has worked at Bridge Medical Centre as a locum since early 2013. Dr Hussain has specialised in psychiatry and is a member of the Royal College of Psychiatrists, as well as being a member of the Royal College of General Practitioners. He has an interest in general adult and old age psychiatry and child and adolescent psychiatry. He is the named visiting doctor for Ferndale Nursing Home, an EMI nursing home for patients with dementia. He visits the home every Thursday morning. He is also our Mental Health and Dementia lead, regularly reviewing our patients with dementia, developing their care plan and providing care and advice for their carers. Dr Rahiman has worked locally for many years, both as a locum and as a salaried doctor. 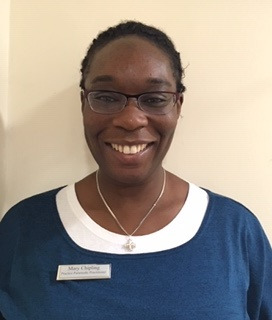 Many patients will remember her from working previously in the Practice, covering maternity locum. She will be consulting 4 days a week (8 sessions) and is involved in the 6-8 week checks for new born babies. Our Practice Nurses are available by appointments for general advice, chronic disease management, minor illnesses and routine procedures. They offer appointment for diabetes, asthma, hypertension, chronic heart disease and chronic obstructive airways monitoring and management. They also do immunisation clinics, travel vaccinations and injections. In addition they see women for contraception advice and cervical screening. Practice Nurse, part time, 2 days per week. cessation, contraception reviews and Childhood immunisations. Practice Nurse, part time, 3 days per week. 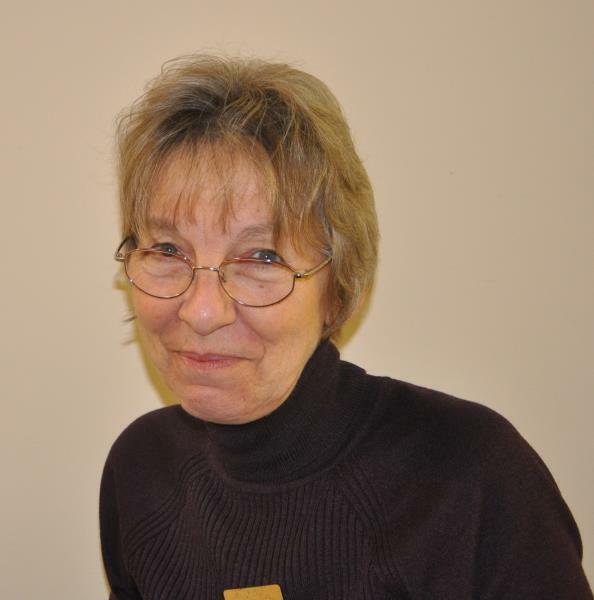 Donna has a keen interest in respiratory and chronic disease mangement and is a nurse prescriber. Practice Nurse. Jo carries out new patient screenings, NHS Health Checks, blood pressure monitoring and smoking cessation. 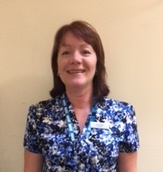 Jo is our infection control lead nurse at the practice. 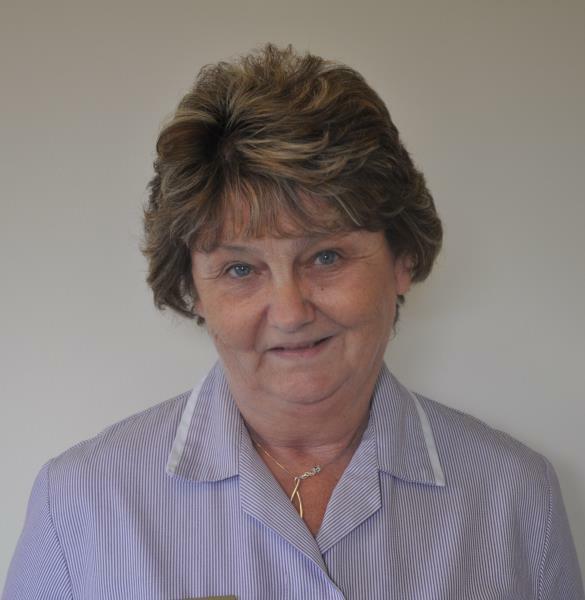 Our healthcare assistant are available by appointments for blood tests. Blood pressure checks, ECGS syringing smoking cessation spirometry and new patients health checks. They also assist in minor procedures and infection control. tests, 24Hr Blood Pressure monitoring, B12 injections, over 75 checks, ear syringing and Flu/Pneumonia vaccinations. Our management team is responsible for the overall management of our team. They are responsible for Health and safety, HR and complaints. Our friendly, efficient and busy admin staff are here to help you register with the practice, help you make your appointments, receive your prescriptions and inform you of your results . They will try to help you with any other queries you may have. If they cannot help you they will endeavour to redirect you to someone who can. 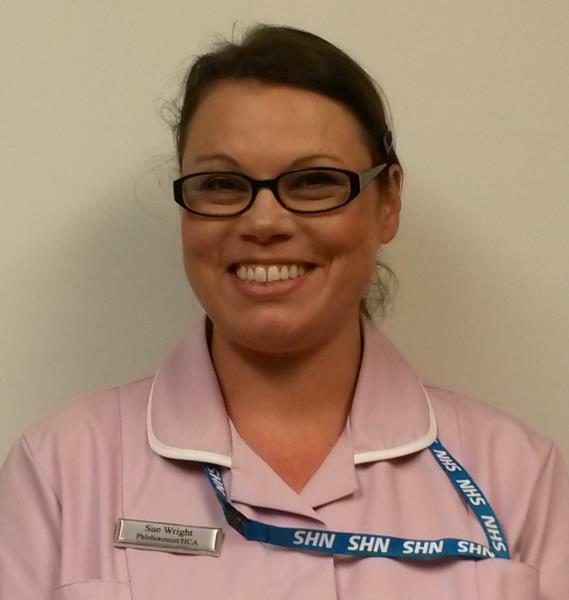 Sarah does Clinical Administration and Audit Work. Our secretarial staff deal with all communications with other health care professionals like referrals to hospital. They also arrange medical reports to be done by the doctors and they deal with death certification. Tuesday, Wednesday, Thursday and Friday.